As the weather turns colder, my after-dinner drinks change from light, summery whiskies to brandy. 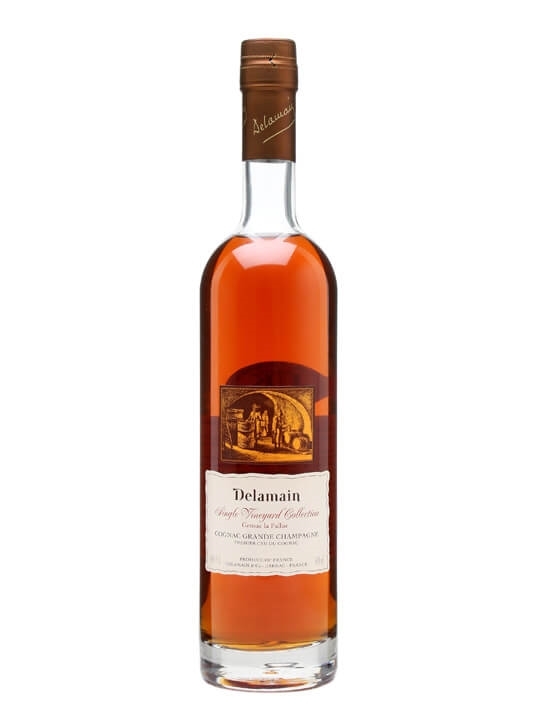 One of my favourites is Delamain, known for its elegant yet complex Cognacs. We recently welcomed MD Charles Braastad to TWE to showcase the range. If you’d like to read more on any of the core range, then you can read Stuart’s post from last year’s tasting at Vinopolis here. 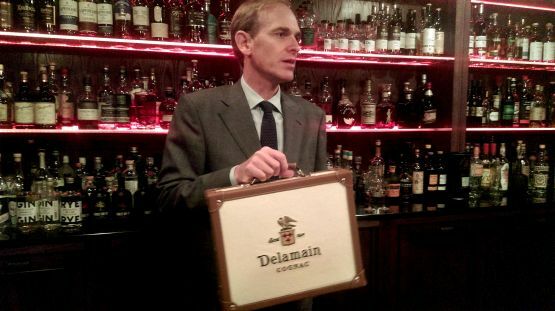 The tasting culminated in a taste of the pinnacle of Delamain’s range: Le Voyage de Delamain. Containing eaux-de-vie matured for up to a century and more (Delamain do not reveal the exact age), this is one of the rarest Cognacs in existence. Just 500 bottles were produced, although being a handcrafted bottle, Baccarat hand blew 10 times as many until the Cognac house had enough they were happy with. This is an old style of Cognac, the main difference to modern day is that Voyage is made entirely from the Folle Blanche grape; due to its susceptibility to phylloxera, Folle Blanche has almost disappeared from the region, with Ugni Blanc (Trebbiano in Italy) accounting for more than 98% of vineyards today. Nose: I could smell this for hours and still be picking out new aromas. Very complex with leather, tobacco, coffee and spice box all present. After a few minutes, hints of dried fruit and walnut begin to appear. Palate: Rich and full-bodied yet elegant at the same time. 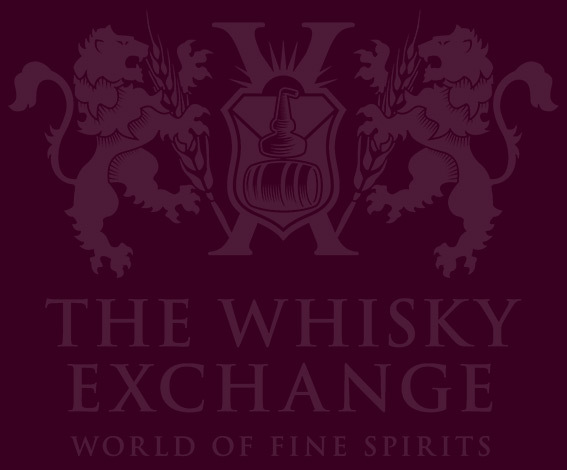 As you would expect from a Cognac of this age, there is spice from the wood, but it’s not overpowering and is in perfect balance, with walnut, liquorice, tobacco, coffee, fig and the slightest touch of menthol. 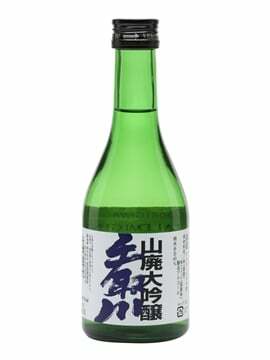 Finish: Exceptionally long – I could still taste it 20 minutes after the tasting had ended. Any hints of fruit slowly faded, leaving notes of cigar box, leather and coffee. 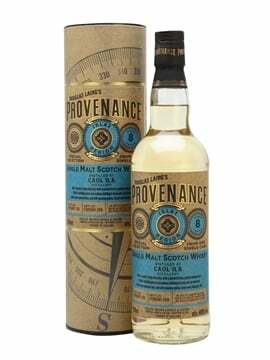 Comment: I have been lucky enough to try a few spirits that have taken me by surprise, and the first nosing and tasting of Voyage was definitely my wow moment for Cognac. To be so balanced and elegant after around half a century in wood is testament to the blending skill of Charles and his team. 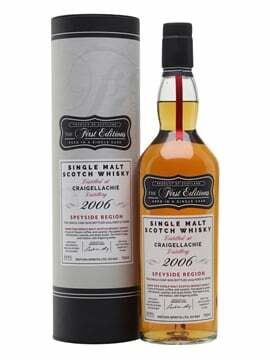 The exceptional Le Voyage is a unique beast, but still retains the house style, and the family resemblance can be seen all the way down to the Pale & Dry. 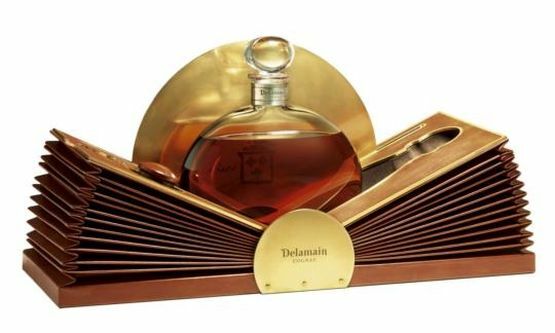 Everyone has their own preferred style of Cognac, but if you like yours elegant yet flavourful, Delamain should be a house that’s high on your list. While Cognac is known for being an after-dinner drink, it can be enjoyed with food, too. A little trick Charles taught me a few years ago; if you’re eating crème brûlée, crack the top, pour in a teaspoon of Pale and Dry and enjoy – I tried it and it works magnificently. 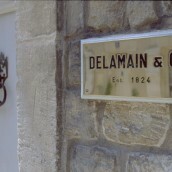 An entry in Delamain's Single Vineyard range, with the Cognac made entirely from grapes grown at Gensac La Pallue in the Grande Champagne area and aged a minimum of 10 years. 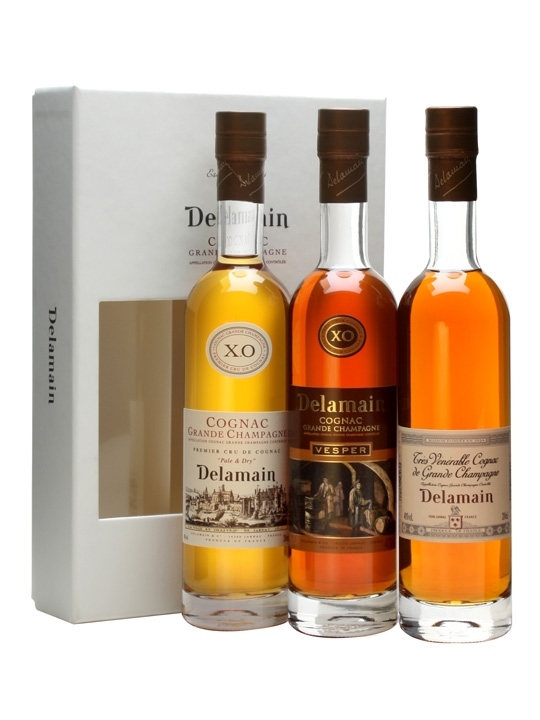 A beautiful Delamain Cognac gift pack containing three 20cl bottles - 1 each of Pale & Dry, Vesper and Tres Venerables. Delamain Cognacs are known for their elegance and are very highly regarded. 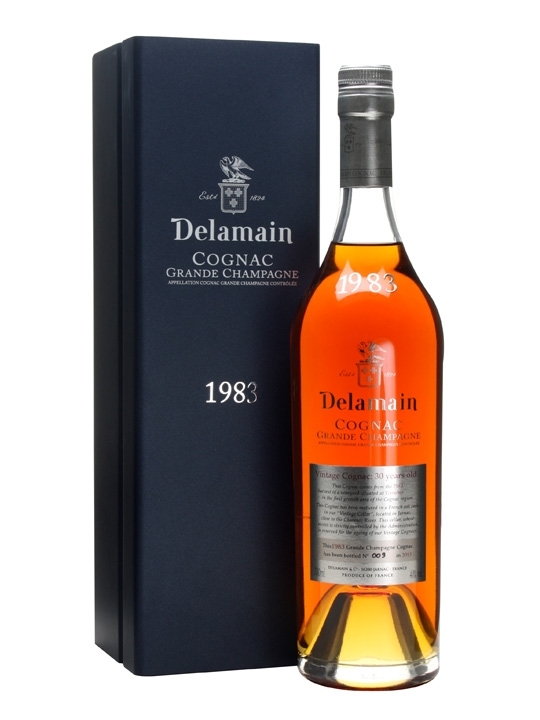 A 1983 vintage Cognac from legendary producers Delamain. It was matured in their hallowed Vintage Cellar in Jarnac for around 30 years before selection and bottling.